This is a key phase in the project, and its aim is to find, organize and re-use the contents and resources already existing in the web about cyberbullying: documents, stats, rules, presentations, video, podcast, interactive resources, etc. All the contents analysed and classified in this phase constitute the knowledge base of the SPACE Online System and are implemented as OER in the MOOC. According to OECD definition (2012) OER are “digital learning resources offered online freely and openly to teachers, educators, students, and independent learners in order to be used, shared, combined, adapted, and expanded in teaching, learning and research”. By providing open access to course content, the development of OER initiatives have paved the way for free online courses, such as Open Course Ware (OCW) and Massive Open Online Courses (MOOC). The potential of ICT for modernisation of education and training has become a key priority for the European Union. In its Communication on Opening Up Education (procedure 2013/2182(INI), press release 25.9.13), the European Commission proposes actions at EU and national levels to “support the development and availability of Open Educational Resources (OER)” in education and skills development. The EP CULT committee published a draft report on New technologies and open educational resources on 11.12.2013 (procedure file 2013/2182(INI)). EU Communication Opening Up Education (2013) highlights how OERs are important for stimulating innovative learning environments where content can be adapted by users according to their needs. Stimulating supply and demand for high-quality European OERs is essential for modernising education. Combined with traditional educational resources, OERs allow for blended forms of face-to-face and online learning. They also have the potential to reduce the costs of educational materials for students and their families as well as for public budgets when these cover the costs of educational materials. In the JRC Report Opening Up Education (2016) open education is seen as a way of carrying out education, often using digital technologies. Its aim is to widen access and participation to everyone by removing barriers and making learning accessible, abundant, and customisable for all. It offers multiple ways of teaching and learning, building and sharing knowledge. It also provides a variety of access routes to formal and non-formal education, and connects the two. The SPACE project is in line with these documents and especially with one transformative key proposed in this area: “Use the new programmes Erasmus+ and Horizon 2020 to encourage partnerships between creators of educational content (e.g. 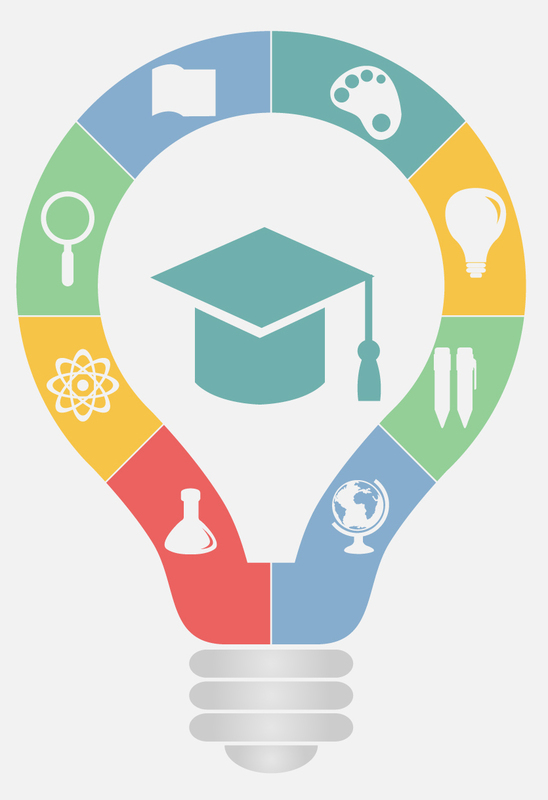 teachers, publishers, ICT companies), to increase the supply of quality OER and other digital educational materials in different languages, to develop new business models and to develop technical solutions which provide transparent information on copyrights and open licenses to users of digital educational resources”.